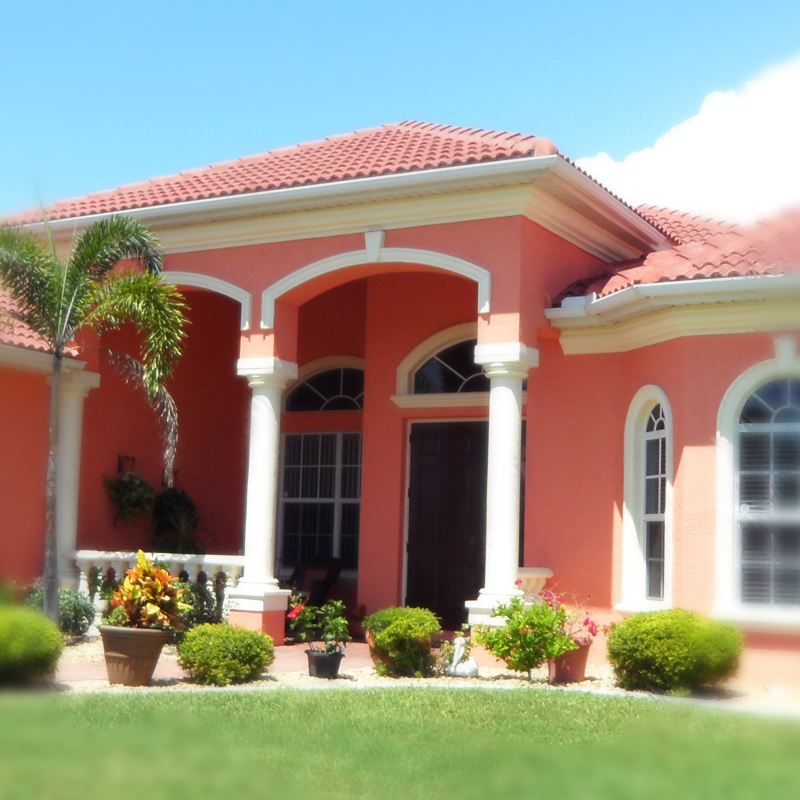 Trust our painters to take care of your house paint job and benefit from our experience and know-how! We hear you, anyone can paint. But not really, especially if you appreciate perfection and yearn for a professional finish when it comes to completing your home decoration project. With ViSign Remodeling, you will get this and a lot more. We provide residents and businesses in Metro Atlanta with pro plus interior and exterior painting services, which can be scheduled as part of a big and multifaceted remodeling project or as a separate property improvement solution. The super-skilled painting specialists on our roster are experienced, insured and bonded pros who have an eye for detail and great color scheme expertise. So, if you are planning to revamp your interior woodwork, cabinetry or doors, want to varnish the window frames or paint the walls in a specific room, just give us a call at (470) 795-2235. The experts can also undertake large interior decorating projects, where you wish each wall, ceiling, baseboard and crown molding painted in a specially designed color plan. They are also equipped to execute safely and professionally various sizable exterior painting jobs by applying the right weather-proof paint, suitable for the material your house siding and trim are made of. Regardless of whether you only want to decorate your kids’ bedroom or you fancy a change and wish to repaint the entire house, we are more than up to the job. 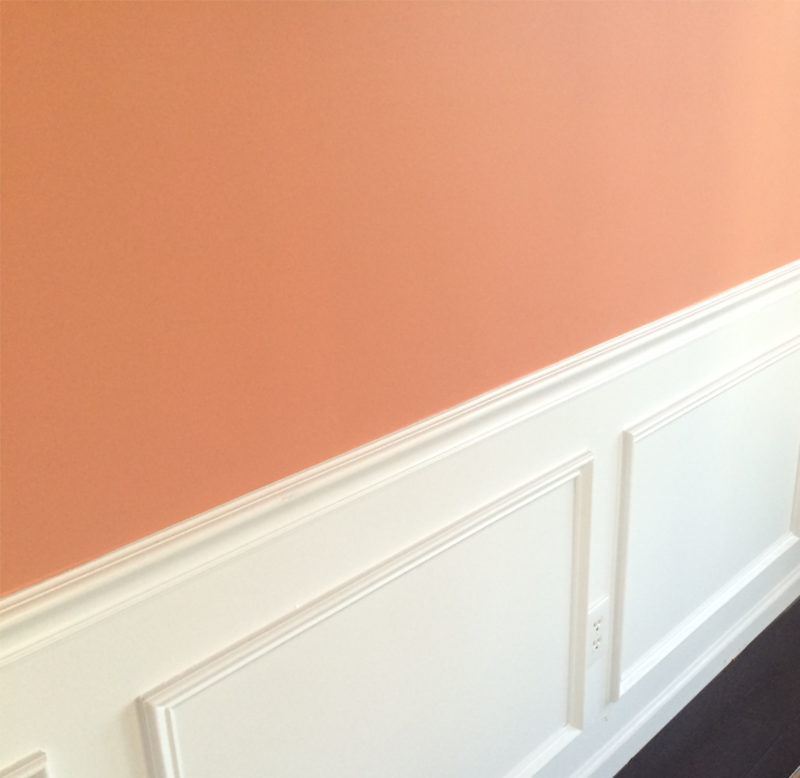 The talented painters, we rely upon, will consult you for free on every aspect of the project. They will deliver the materials of your choice, if that’s what you want, and get on with the preparation of all the surfaces, designated for a revamp. All nearby furniture, fixtures, as well as the floor surfaces will be protected and covered while the painting job takes place. In between each coat of paint, the pros will apply the correct length of drying time to make sure that the outcome, from a technical point of view, is highly satisfactory. This will naturally lend an overall feel of quality to the final result, no matter if the task involves painting a complex coffered ceiling, a tongue and groove wall, a large bookcase, a delicate quarter-round molding or an ornate, thin chair rail molding. The pros will take the time and do everything the right way and with the right painting materials. No matter if you need the whole interior painted or you just want to refresh your closet – we are here for you! Our exterior painting services can take care of small and large renovation projects all the same. The expert painters have the knowledge and experience to choose and work with various types of paints, varnishes, and stains that are right for the material that your property exterior is made of. So, whether your house is finished with wood, vinyl, stucco or fiber cement siding, the technicians will help you select a suitable paint or stain of your preferred color. They will get on with the painting job by working around any trim with precision and diligence. Rest assured that your renovation project will be completed in a pro manner, to your highest satisfaction and much to the envy of your neighbors. Furthermore, our painting and decorating solutions are also a perfect choice if you want to refresh any exterior woodwork, including fences, arbors, trellises, pergolas, garden gates and furniture or any other custom garden structure made of wood. So, whatever you need painting, why not trust the true experts at ViSign Remodeling? 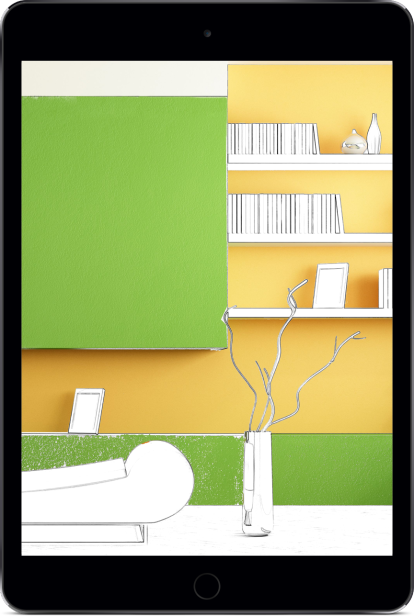 Call us at (470) 795-2235 for your free painting quote today and bring some new colors into your home!